After a visit to friends in the Pedrogao Grande region of Central Portugal, I opted for two nights in Lisbon before my return to UK. I hadn’t done any research on Lisbon at the booking stage, I was flying in and out and thought I’d just pop in and make the time to see some of Portugal’s capital city. I booked into a hotel just behind the main square, it wasn’t budget, but it didn’t break my budget and it was an absolutely perfect place to stay as a solo traveler who wanted a bit of comfort. I’ve got to the age where I’m happy to have a long day doing it all. Solo traveling at my age is more about making the most of the day and just relaxing at night with a light meal, a glass of wine or two and a deep sleep in a comfy bed. 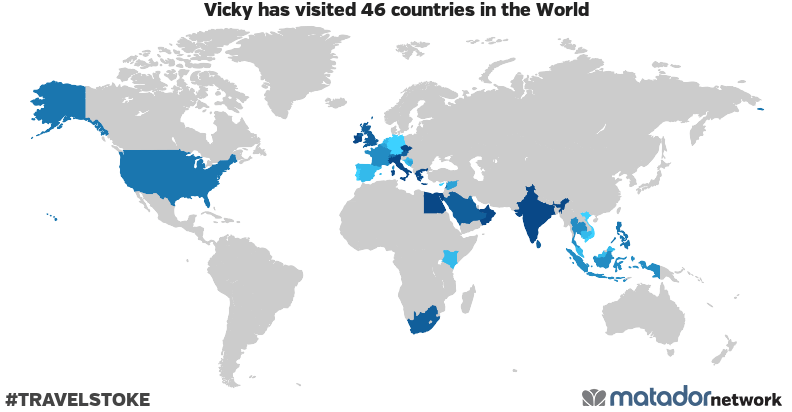 I had booked a walking tour online with a company called With Locals. A personal tour with a local guide, excellent communication beforehand via the online messaging service for the guide to understand what I wanted to see, and she provided an itinerary in advance. I was so impressed with their service and my afternoon. I highly recommend this, if I had had longer, I would definitely have booked a second day with my guide. I thought I had it all sussed, Day one, arrive by train, check in, meet my guide, stroll around in the evening. Hotel, meal, sleep. Day two, a whole day in Lisbon with my friend, repeat the evening and leave for an early doors flight. The one thing Google maps doesn’t show when you look at the street view option is the elevation… I speed read Lisbon one evening whilst planning my walking trip but failed to notice Lisbon is built on hills, and very steep hills too. Whilst sitting in the taxi on my way to meet my guide, as we were low-gearing up the street gradients, I had a small worry. I have a hip replacement and I like to think I’ve moved on from that and I can climb any mountain, but in reality, I choose what I think I can do, with the limitations of my hip in mind. I failed that self-test in Lisbon. On meeting my wonderful guide, I mentioned the issue and my concern if we were up-hilling it all afternoon. Heading through the streets on top of the hill, plenty of doors…. Heading down hills, towards the River Tagus…Steep streets, tiled houses, unusual doors…. I was lucky to spend 24 hours in Stonetown, Zanzibar, a place with a huge history of doors and for a door lover, a place that surpassed all my expectations. I regret my stay was so short, I would love to return. We only covered part of the town and there are many more doors that evaded me. I’m only now editing the shots and the results are worthy of a second door post from this historic city, probably a third too. I normally use a DSLR camera, but in Stonetown I used my iPhone6 camera as it was the only way to catch the scenes in these narrow spaces. For the history of Stonetown, the spice and slave trading, the door culture and shots of previous doors posted, please visit my previous post. On the long drives across Oman from Dubai, towards the ferry to Masirah island, for a large part of the journey, the places we pass through have no name or signpost. The few small, lonely villages en route are flashed through, but there is one, now known forever to us as “speedbump village” that lines the lonely road and has four of the most lethal speedbumps known to man. This hamlet consists of a few brick houses, a coffee shop, a laundry, men’s tailoring and a mosque. Oh, yes, and a shop selling food. See the picture, it’s not quite a supermarket! I cannot imagine what the livelihood is out in this remote place, possibly date, goat or camel farming, but as always, there are doors to be photographed, even here. They might be old, rusty and have seen better days, but the traditional metal door and decoration tradition is here, much to my pleasure. Well, for this challenge I could spend days in my photo archives of Oman creating a whole gallery of the weathered look, be it homes, people, geology, windows, doors, beached timbers, fossils and, so much more. Oman is a weathered country. From geology to every day living, the harsh climate of intense heat and along the coast, the pervading sea-salt in the winds leads to intense weathering. 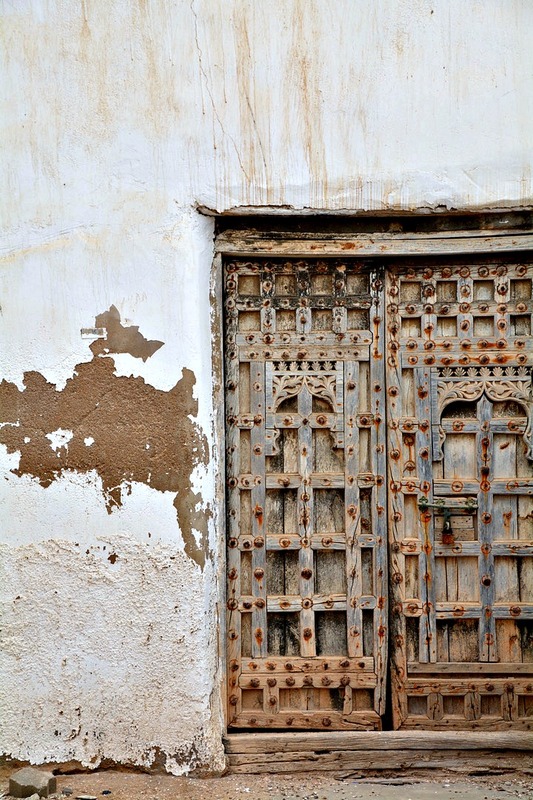 I have so much to choose from, but for today, just a beautiful, traditional, weathered door from Mirbat, South Oman. One from the road. Sending some seasonal greetings to all…. At Mahout, Al Wusta governorate, Oman. I think that most of you who read my blog, probably know now that I travel a lot in Oman and I also love what I find there. It’s a vast country and on every trip, although, often travelling over previous ground, I find something new. We cover unthinkable distances on the round trip from Dubai to Salalah to Dubai. If you return up the coast road, a round journey of around 3,000 kms, you don’t get much time to spend poking around as there is always a ticking clock to get back to Dubai for commitments. But, on occasions, I put my brakes on and insist on time out. Otherwise, we are just burning the same tarmac every time and not seeing “IT” …”IT” being life in the places we flash through. Seeing life, you also see doors! We were heading to Muscat from Shannah port (A), a 6 hour trip along the coast, which is only serviced by one road through the coastal Ash Sharqiyah governorate. Heading north from Point A ( Shannah), the impenetrable dunes of the Al Wahiba sands are on the left, the Indian ocean to the right, it’s a 4 hour trip to Sur up the coast road, where the motorway to Muscat starts and the driving is easier. The coast road takes you through towns that are far removed from the larger cities of Oman because of the vast distances. Agricultural ( basic) and fishing life ( main economy) are the lifeblood in this region. It’s run down, poor and traditional, but the life you flash past on the road through is totally fascinating to my eye. This time I wanted to re-visit some very old doors on the coast road. I took a lovely door shot last year, so we tried to find the doors again. They are gone now, razed to the ground, but back-tracking through the town streets trying to place them, I came across a plethora of Omani doors. I hope you enjoy my discoveries as much as I did. Time to move on, out of town, heading up the coast again, past the house surrounded by it’s own little forest, you can’t see any doors here! Thursday Doors, 19/10/17. 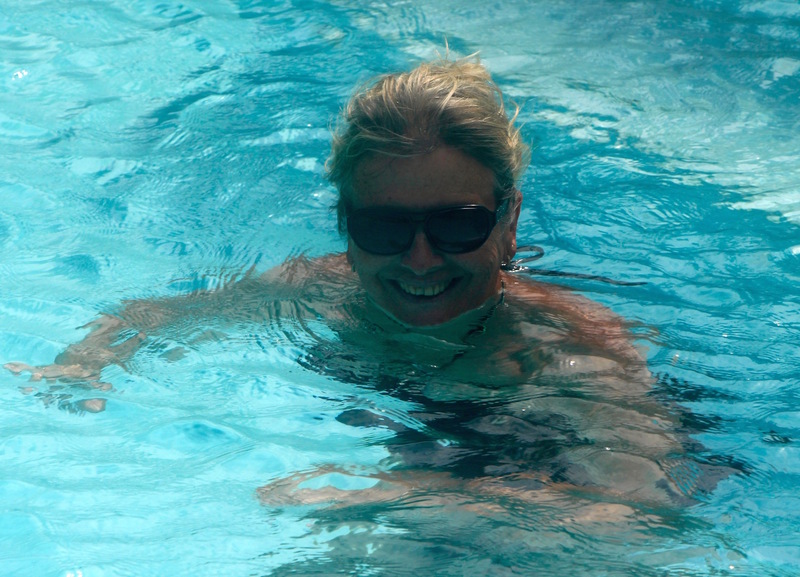 Searching hard for doors, Theletra, Cyprus…. I’m now back home in Cyprus for a few weeks and after an intense few days of cleaning and gardening and needing an escape, I linked up with a good friend who enjoys poking around the old villages in our district with a camera and I was very happy to find that she also loves doors! We headed off to explore the village of Theletra in the Paphos district of Cyprus. The old village of Theletra is nestled half-way up the mountain and the new village is now built above. The old village was abandoned because of an earthquake that made the village susceptible to landslides. The exact date is not verified. Thursday Doors, 12/10/17. Trying for the perfect door shot, Mirbat, Oman…. I’m on the road again today so this is a brief post regarding one particular, rather gorgeous, door (in my opinion). In the 2016 Mirbat visit, we drove around the corner to see the most spectacular door, blocked by a white mini-van and a white truck. In vain I tried to capture it, contorting myself around a lot of wheels, but had to settle for half a door. But… the close-up is special. In my inner heart, I want to rip this door out, strap it to the top of the car, drive it home and renovate it…It’s the “covet” door. But, I am a guest in this lovely country and my desire is impractical, so my photos of this door will form a special door place in my heart, but, you know if the owner popped out and said “Yup, I’ll sell”, it would be on my roof rack in a blink! Look at it, the detail, the little inner door… Oh, yes, it’s my door!